AUD Forecast – Global Economic Uncertainty and Brexit Concerns Handicapping the Pound and AUD. GBP has performed well against the AUD lately but Brexit cause concerns for the Pound. 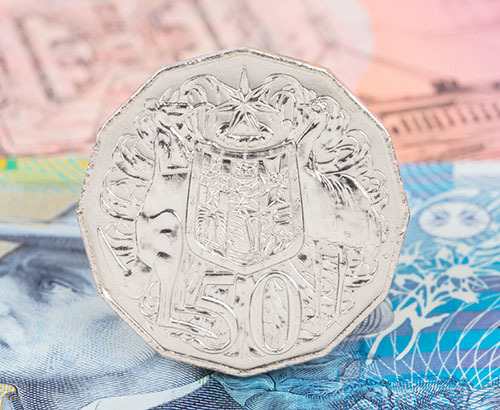 Sterling has generally performed well against the AUD over recent weeks, with the Australian economy under increasing pressure due a slowdown in Chinese economic growth and global trade. As regular readers will know, the Australian economy relies heavily on an expanding global economy to prosper and with their close trading links with China key, also a buoyant Chinese economy. 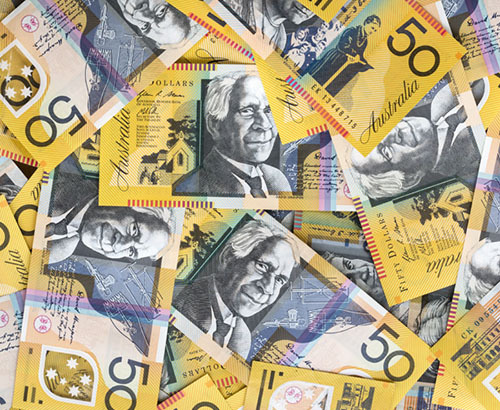 With Chinese economic growth slowing considerably of late and the global markets under pressure due to falling stock prices amongst other external factors, it is not surprising to see the AUD being sold-off by investors. Their risk appetite remains minimal due to these concerns and unless we see a resolution to the current trade standoff between the US & China soon, the long-term outlook is unlikely to show a marked improvement. The current trend is a continuation of a pro-longed period of economic stagnation Down-Under. 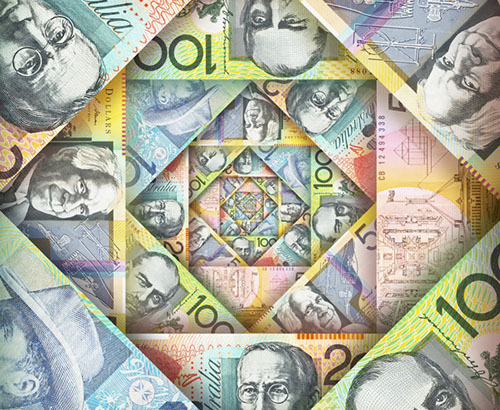 The Reserve Bank of Australia (RBA) have kept interest rates at record lows throughout 2018, with no suggestion that we will see a reversal of their cautious monetary policy outlook in the short-term. Despite the market’s current concerns, the AUD has managed to find some support this week, moving back towards 1.80 against the Pound. This key resistance level could once again come under pressure, especially if Theresa May fails to push her Brexit deal through UK Parliament and the Brexit crisis deepens. In truth, both the UK and Australian economies face a number of unique problems at present, which in turn could put pressure on both GBP and the AUD. The current levels offer a fair amount of value to both buyers and sellers, especially when you consider the recent history on the pair. The Pound managed to claw back almost 10 cents from December’s lows, whilst the AUD has managed to hold its position around the current levels, despite other commodity-based currencies showing greater losses in the face of the on-going global economic uncertainty.